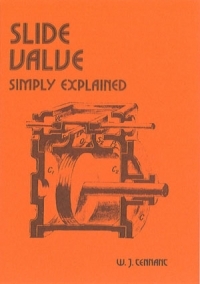 Your search results for ‘Various‘ are displayed below. 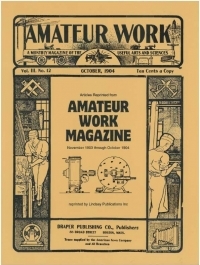 Articles reprinted from Amateur Work Magazine. 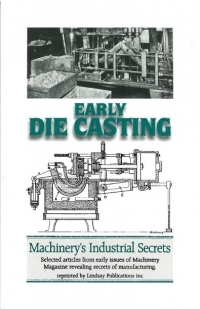 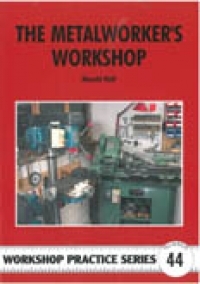 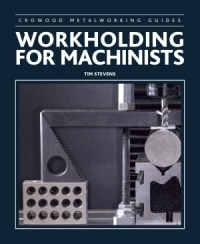 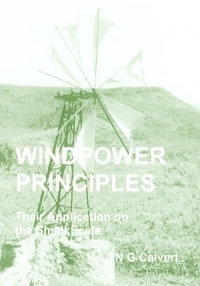 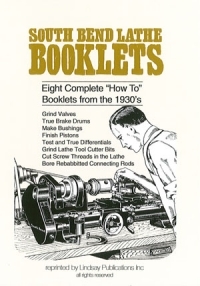 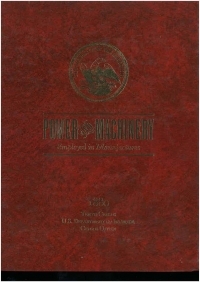 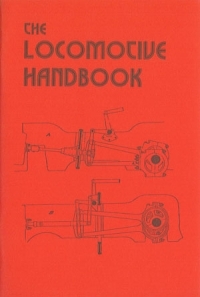 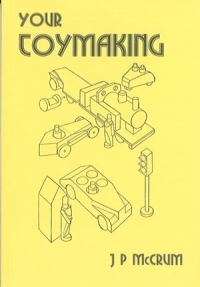 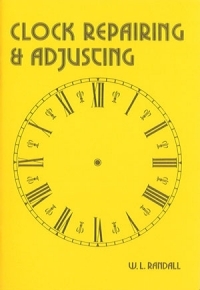 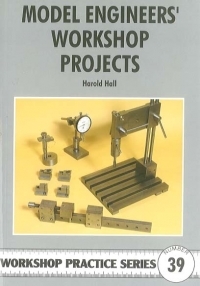 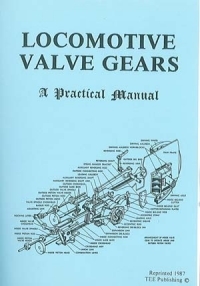 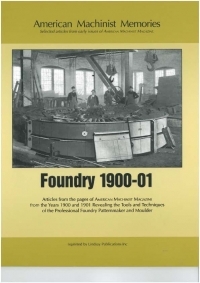 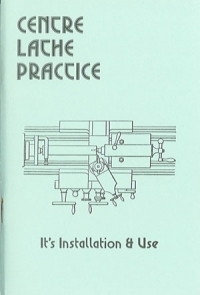 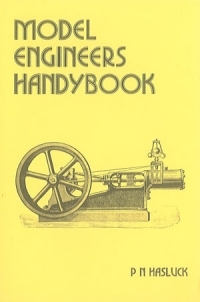 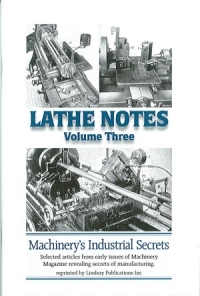 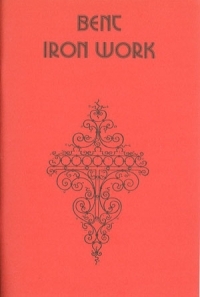 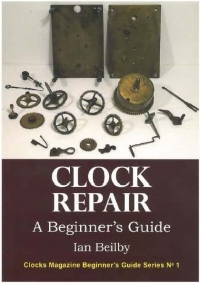 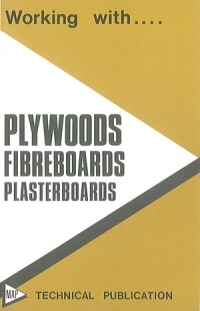 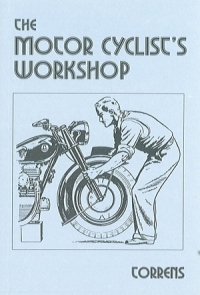 The author covers all matters ranging from setting up a workshop and the use of various machine tools, as well as regular and more specialised workshop techniques. 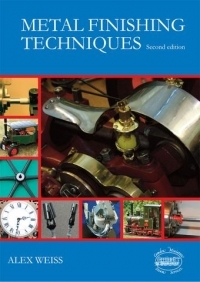 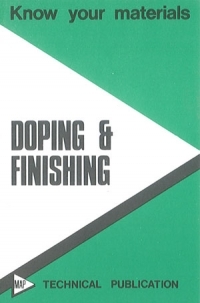 Workshop Technology Series - An invaluable series of A5 facsimile reprints dealing with a range of engineering subjects. 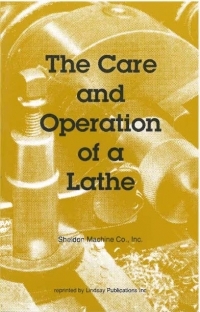 The lathe, construction, installation and maintenance design and care of cutting tools. 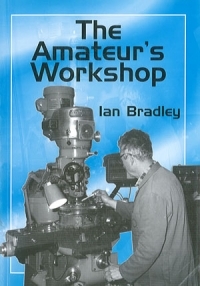 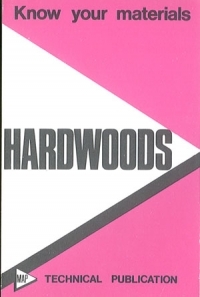 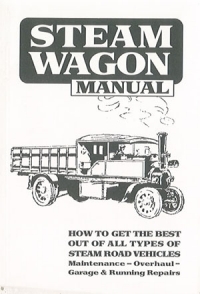 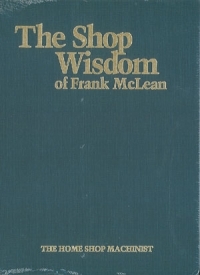 A Past Masters™ book. 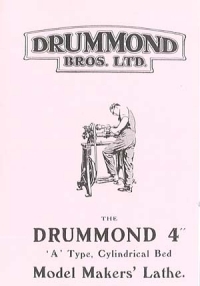 Photostat of the original Drummond â€˜Mâ€™ Type 3" centre lathe and the special attachment brochure showing the versatility of the lathe. 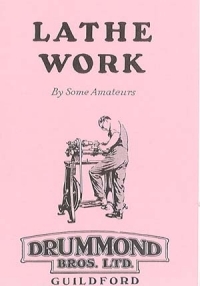 Drummond 4bu Round Bed lathe and special attachment brochures. 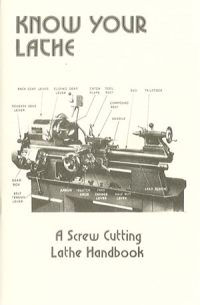 Well illustrated throughout showing all features of this famous lathe. 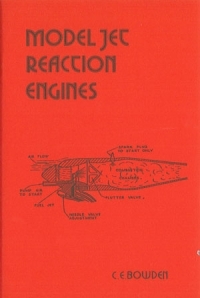 A photostatic reprint. 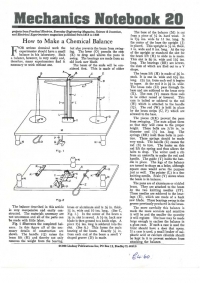 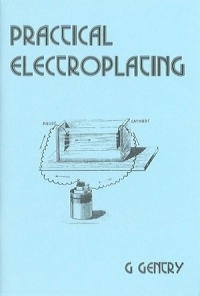 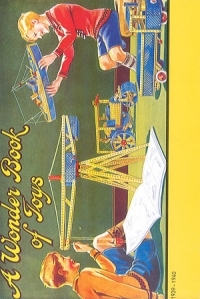 Projects from Practical Electronics, Everyday Engineering Magazine, Science and Inventionm and Electrical Experimenters published 1918 to 1926. 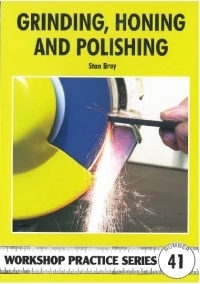 In this best-selling book Alex Weiss looks at the various methods of getting that ‘right’ finish on metal, be it for fit, or for aesthetic reasons. 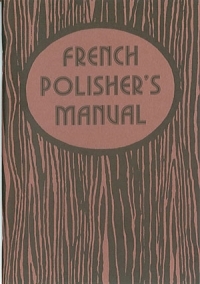 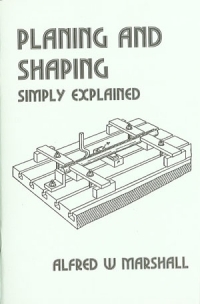 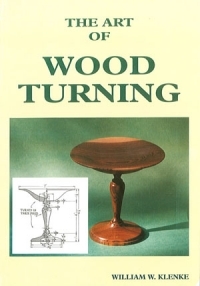 A detailed book on the various methods of planing and shaping, the accessories needed and methods of holding the work etc. 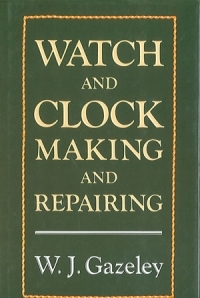 First published many years ago. 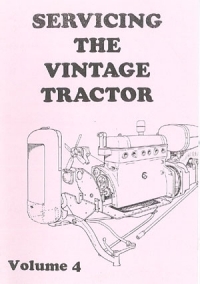 Featuring the Fordson Major 1945-1947, International Farmall models H & M, Oliver model 70, David Brown, Massey-Harris Model 82, Minneapolis Moline Model RT. 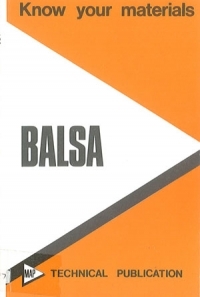 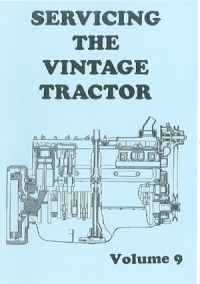 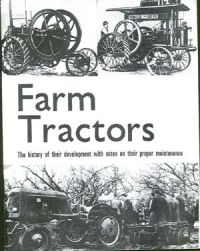 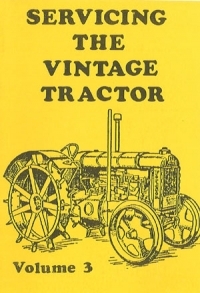 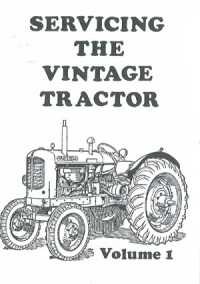 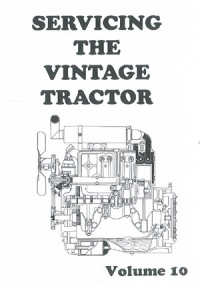 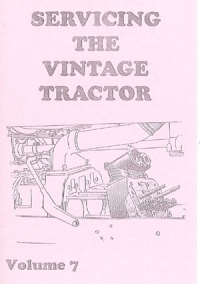 Featuring the Allis-Chalmers models A, B, 1B, C, G, RC, U, UC, WC, WD, & WF build between 1936-1949. 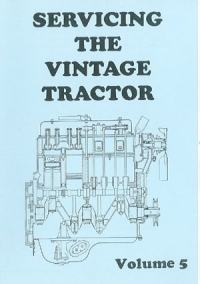 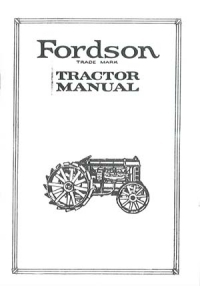 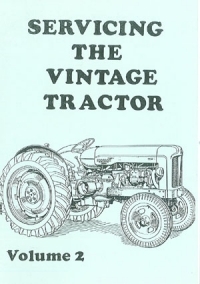 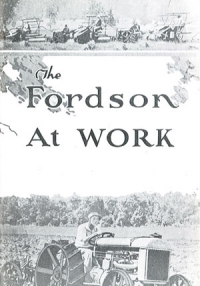 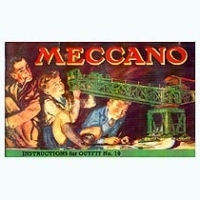 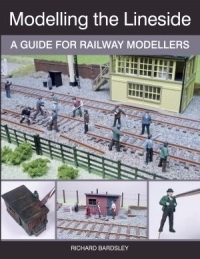 Featuring the Ferguson TO20 & Ford 2N, 8N & 9N models built between 1942-1949. 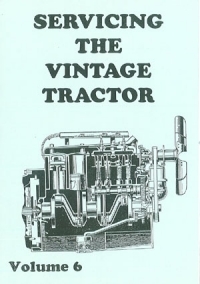 Featuring the Minneapolis-Moline models FTA, GT, GTA, GTB, R series, U series, Z series, & ZA models built between 1936-1949. 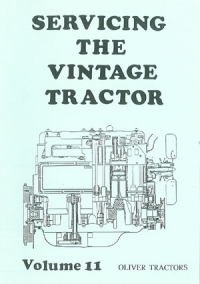 Featuring the John Deere models A, ANH, AO, AR, AW, AWH, A series B, BN, BNH, BO, BR, BW, BWH, B series (1947-1949) D, G, H, HN, HNH, L, LA, M & MT. 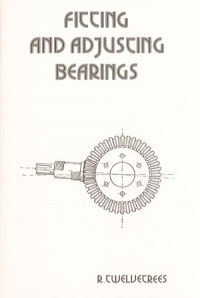 Subtitled Engines you can build this book provides direction for the experienced and instruction for the novice in building various Steam and Stirling engines. 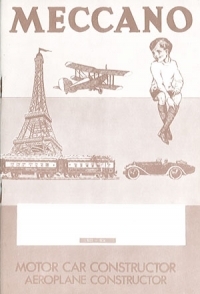 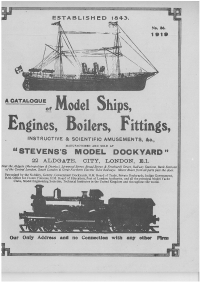 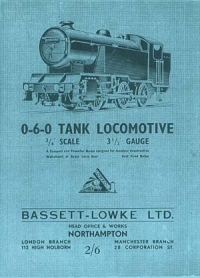 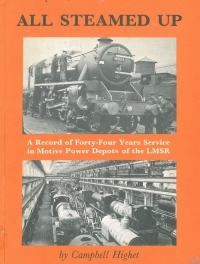 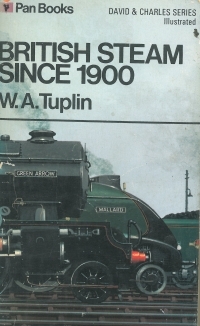 Photostatic facsimile of the original Stuart Turner 1906 Model Catalogue with Henry Greenly's own drawings of the LNWR Tank Loco. 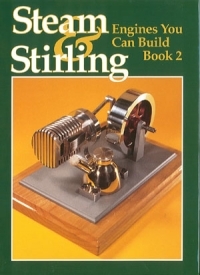 Building a double-acting steam engine. 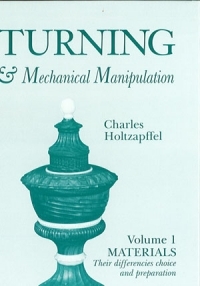 Turning And Mechanical Manipulation Vol.1. 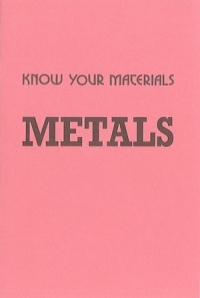 Materials, Their Preparation And Working. 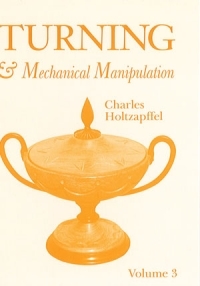 Turning And Mechanical Manipulation Vol.3. 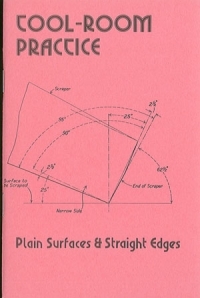 Abrasive & Miscellaneous Processes. 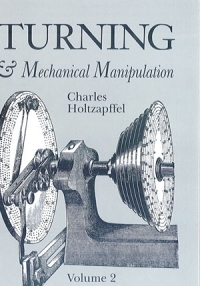 Turning And Mechanical Manipulation Vol.2. 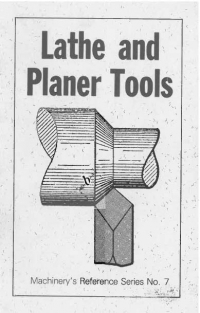 Construction & Application Of Cutting Tools. 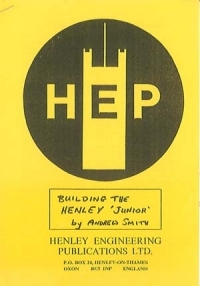 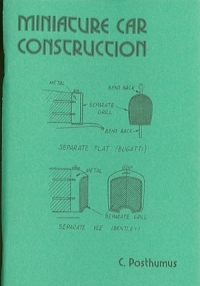 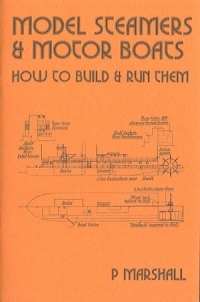 Instructions and drawings for a small twin cylinder horizontal engine. 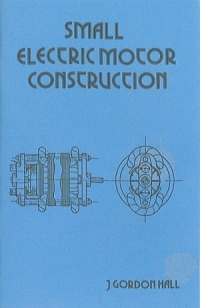 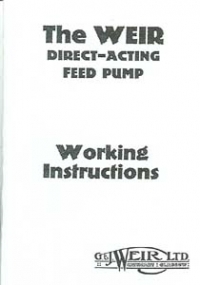 Photostatic reprint of a manufacturer's descriptive catalogue.